The new Superline Spring Lock is based on the proven Superline EWG. The Spring Lock features a 28 degree eye with a stress relieved stainless steel spring. 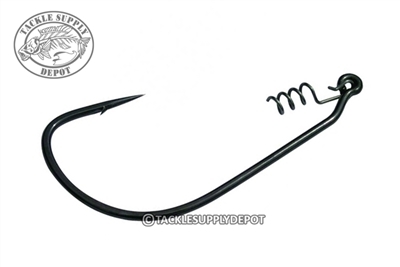 This is the ideal soft plastic hook when the situation requires your bait to stay locked and secure.